You might have noticed that we have made some changes to our website, mobile APP, and social media platforms. As a ministry focussing on teenagers and as we are living in the technological savvy, visually stimulated era, we want to continue to be relevant and inviting to the next generation. We have redesigned our logo which represents our love for God’s Word and our desire to have young people across South Africa, and the greater parts of Africa receiving our devotional messages daily, and ultimately connecting to God in the small spaces of their day. We have updated our website with a fresh new look and layout, making navigation to our various platforms easy and accessible. We have also upgraded our mobile APP to be more user friendly and one of the best ways to receive our daily devotional messages. 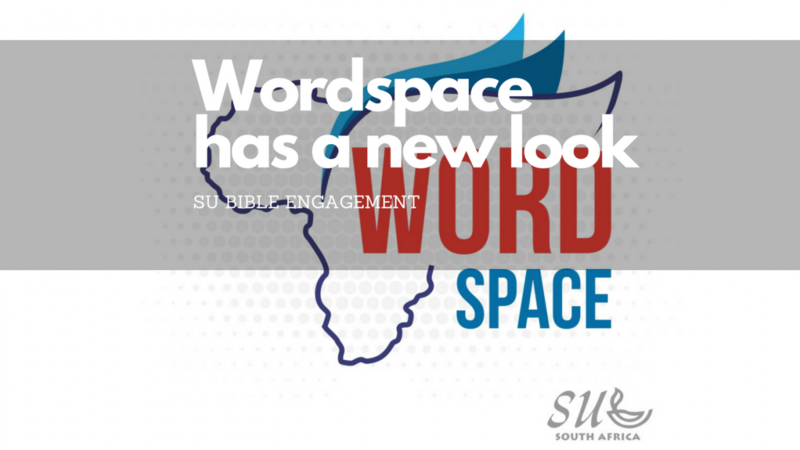 Follow the link to our website www.wordspace.co.za and download our APP today!